Even though Drake’s hit credits a sample of Timmy Thomas’ 1972 song “Why Can’t We Live Together,” D.R.A.M. still feels slighted by how similar their respective songs sound. Erykah Badu, who remixed Drake’s version earlier this month, offered support for D.R.A.M on Twitter. “We loved Cha Cha first. Very unique and raw. That’s That underground magic force that sparks a seed to grow a tree,” she wrote. 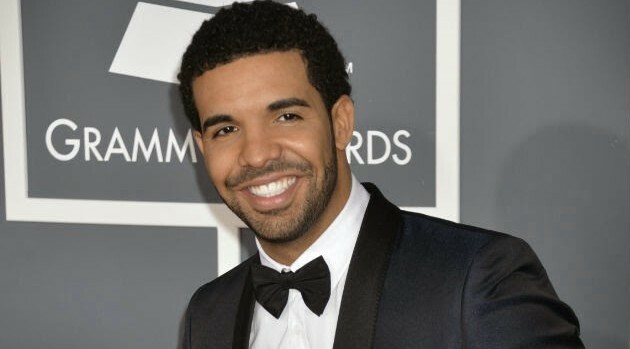 While D.R.A.M.’s “Cha Cha” has yet to chart on the Billboard Hot 100, Drake’s “Hotline Bling” is currently the number two song in the country.